And on January 13, thousands of Americans will have a chance to start collecting huge payouts from a little-known investment exploding with over $34.6 billion in fresh cash. Thanks to Trump’s Tax plan, the companies behind this are sure to be ripe for sending these checks out. Now of course, what you get depends on how much you’re willing to invest – but the potential here is clear. 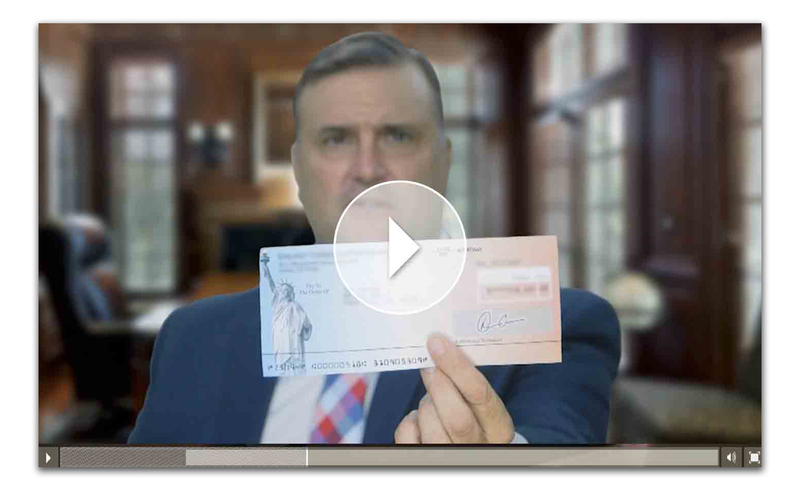 Here’s the really great news … in a new video presentation, financial expert Matt Badiali reveals how anyone – regardless of age, income or net worth — can start collecting starting as early as January 13. January 13 is only days away and you want to make sure you’re at the front of the line when this opportunity starts.